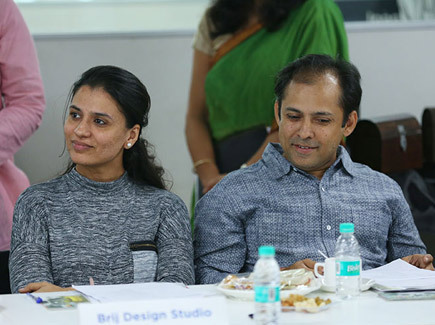 Every marketing and branding activity needs to be focused to the need of time. 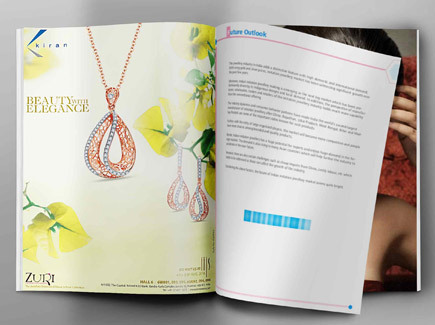 During August scheme Talwalkars wanted us to craft creative ads that could connect to the audience with the right message of weight loss. 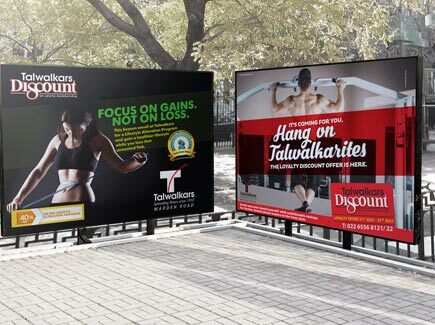 With appropriate graphics and copy the desired objective of marketing an discount offer for talwalkars gym was achieved with this outdoor advertising activity.